Deschutes Brewery and Harpoon Brewery are celebrating employee ownership in the best way we know how – by brewing a beer together! 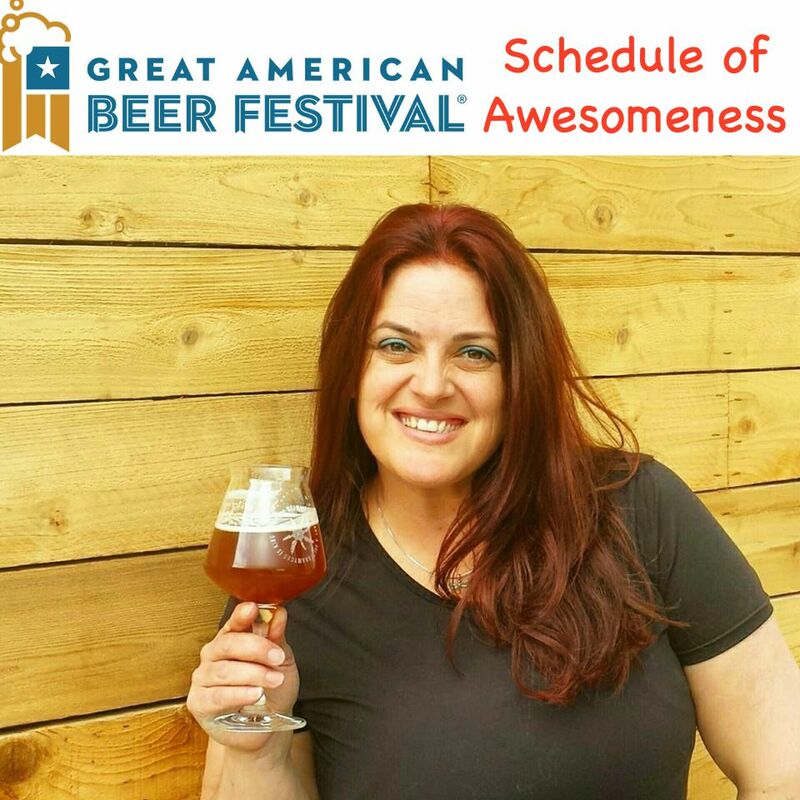 And you’re invited to partake in the celebration on Thursday, 9/24 from 3-6pm in Denver during the Great American Beer Festival. Held at Corner Office at the Curtis Hotel. Invite Only. Quench your thirst with brunch and beers with Brewer and Founder Jim Kouch for a media sneak peak on brand new beers and exciting news at Sam Adams. Invite Only. The Pink Boots Members’ Meeting portion of the day (10am – 1:30pm) is a female only event. Please join us after 1:30 pm until 9 pm at your leisure for additional seminars on CO2 Regulations, Sustainability, Brewers’ Experiences & Collaborations, Lagering, Fruit Beers, Cicerone & BJCP tips, and networking with Pink Boots members and staff. Journalists thirsty for both craft beer and an inside scoop on the issues facing small and independent brewers today will find themselves up close and personal with some of the leaders in the industry. Feast upon their stories while enjoying perfect palate pairings. A welcome beer will be served at 11:30 am and lunch will begin promptly at 12 pm. John Mallett, Director of Operations, Bell’s Brewery, Inc. Rob Tod, Founder, Allagash Brewing Co.
Come enjoy an afternoon with The Bruery’s staff, including Director of Retail Operations Matt, Society Events Coordinator Elise, and societies Marketing Manager Joel. Be sure to show your society card!